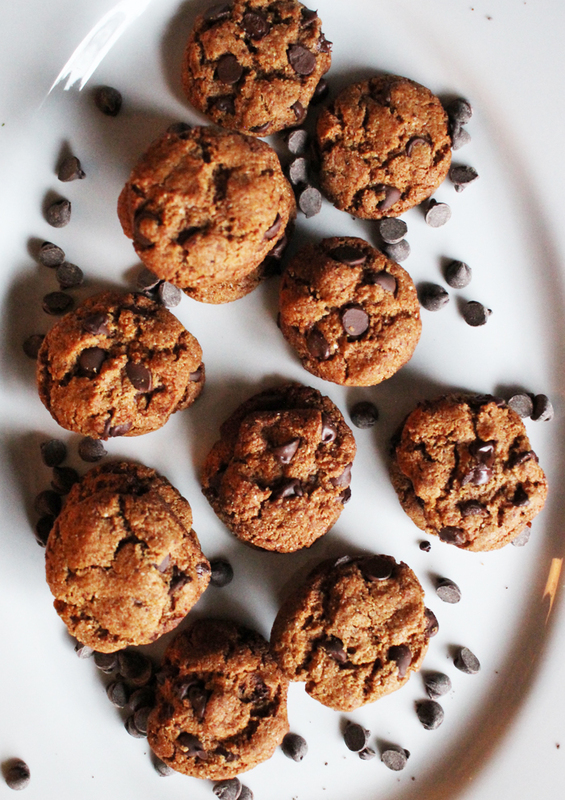 We don't usually jump on the national day bandwagon, but when it comes to chocolate chip cookies, how could we resist? 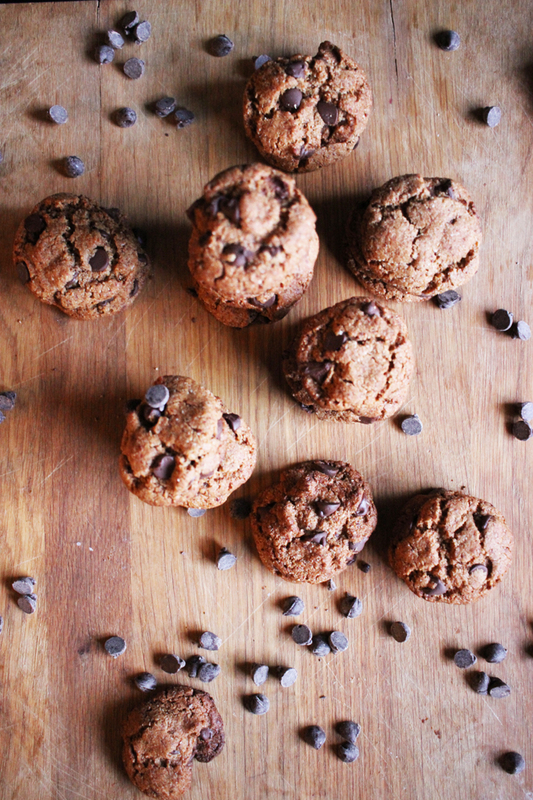 Forever fans of the beloved after school snack, recently we baked the best gluten and sugar-free version ever. 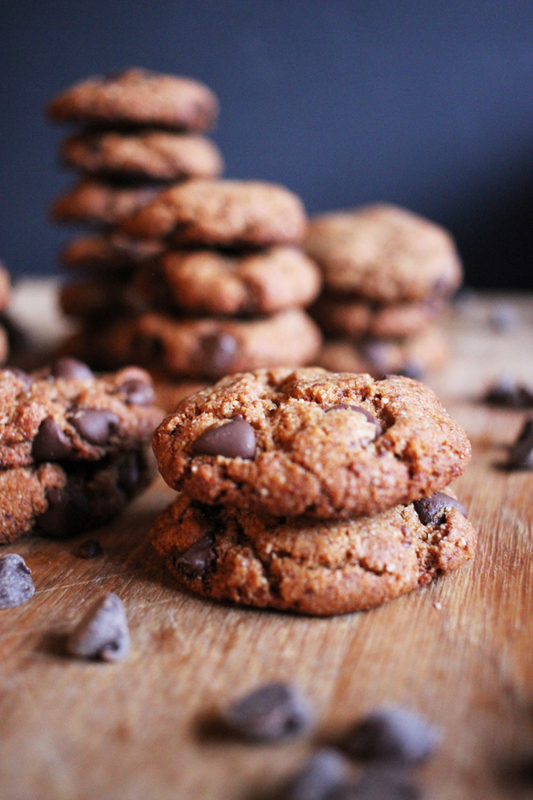 This recipe has the crunch from the coconut sugar and is packed with heaps of chocolate chips. Careful not to eat too many! Preheat oven to 350 °F degrees. Mix together the dry ingredients. In another bowl, beat the coconut oil and coconut sugar until blended, add the egg, almond butter, and vanilla. Mix well. Slowly beat in the dry ingredients until well blended. Pour in the chocolate chips and mix until completely blended. Roll into 1 rounded teaspoon size balls and place on a parchment prepared baking sheet. Bake for 14 minutes. The cookies will still be soft, but once cooled they will harden. Cool and enjoy!